Hurts don’t always become wounds, and wounds don’t always become scars. 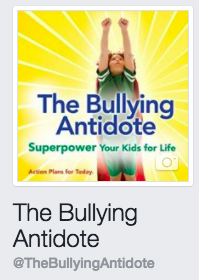 This chapter discusses the qualities and skills that protect kids from damage and can help healing take place. Resilience can help kids cope, reduce risks, and even mitigate the damage of ACEs. Q: In your own life, what or who has helped you deal with the hard stuff, the problems, the impossible, the pain? What strengths, skills, and/or support did you have that helped you bounce back? Q: Think of your kids. Do they have close, caring connections at home or at school? Do adults hold “just right” expectations—high, age-appropriate, and attainable—for them? Do they feel like they “belong” at home, at school, or elsewhere? 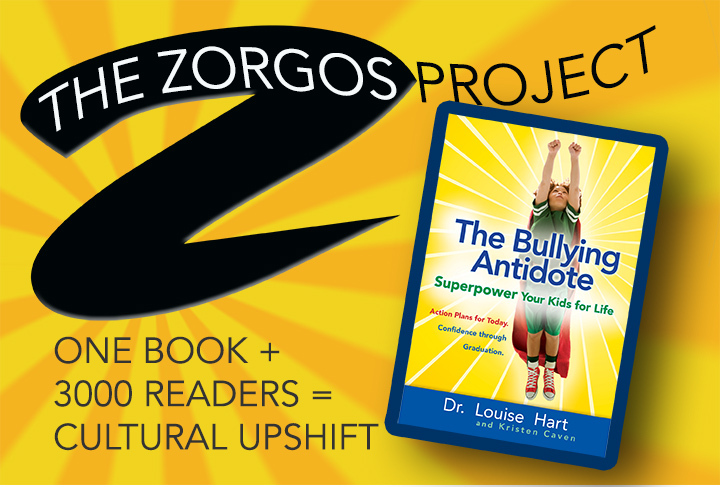 Q: How the ‘reservoir of self-worth’ that positive parenting provides relate to bullying? Q: Of all the ideas presented in this chapter, which is the most helpful for you? This entry was posted in Discussion Guide and tagged coping, mindshift, resilience. Bookmark the permalink.